Committing our children to God. 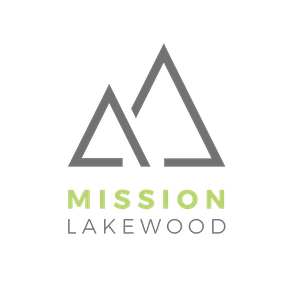 Register here for our FREE VBS at Lakewood Park! June 11-14, from 10am to 1pm. Raise your game!  Mission Lakewood Church has ministries for everyone in your family. Copyright 2019, Mission Lakewood. All Rights Reserved.